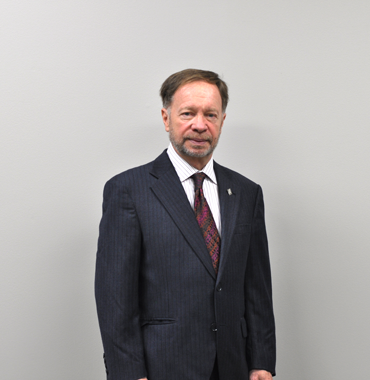 Rick Burgess is a pillar of Burlington, having practiced law in downtown Burlington for approximately 15 years, all the while serving the community by acting as a director for numerous organizations in the arts, business, education, and philanthropic organizations. Rick started practicing law with a national law firm on Bay Street before taking a 6-year hiatus from law to become a business owner himself. As the owner and operator of a small business, Rick gained first-hand knowledge of the goals, achievements and satisfaction of owning your own business, as well as the challenges and frustrations that small business owners face. Rick has provided business law solutions to all manner of businesses over the years. He has serviced national and multi-national corporations, helping them acquire new business units and complete complex financing arrangements. However, Rick’s core clientele consists of small and medium sized owner-operator businesses. 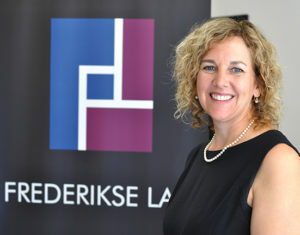 The lawyers and staff of Frederikse Law are thrilled to be able to work with Rick. Rick will be offering his extensive knowledge and experience as counsel to the firm while he gradually transitions into retirement. Life-time membership in the Burlington Chamber of Commerce in recognition of his extensive contributions to the Burlington Chamber of Commerce. He is the current chair of Burlington Theatre Board Inc., which is charged with managing Burlington’s Performing Arts Centre, and a director of Python’s Pit, Halton’s student entrepreneurial competition. Past Chair of the Burlington Community Foundation Board, a position he held from July 2008 to July 2010. Chair of the John T. Tuck School Council for 4 years.